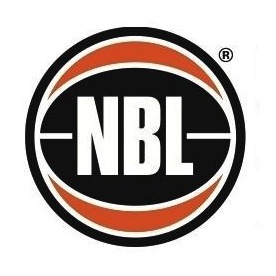 HARVEY NORMAN ACADEMY ATHLETES NAMED FOR 2019 The 2019 Harvey Norman QBL Academy athletes have now been selected. 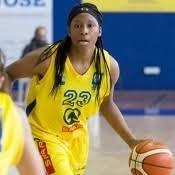 COVILE SIGNS WITH METEORETTES The Global Product Search Meteorettes have signed Erica Covile for the 2019 season. The Mackay Meteors Under 23 Men's squad has been trimmed and the following players have been selected for the upcoming tournaments. 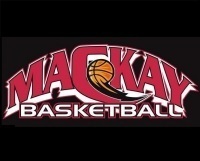 Mackay Basketball would like to inform all players wishing to be considered for the 2019 Under 23 Tropical Youth League to register their interest with Mackay Basketball by Friday October 12th. 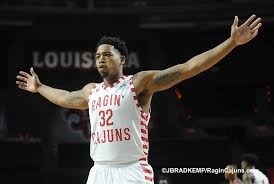 In a monumental day for Mackay Basketball, the association is pleased to announce that it has secured a significant partnership with McDonald's Restaurants in Mackay.